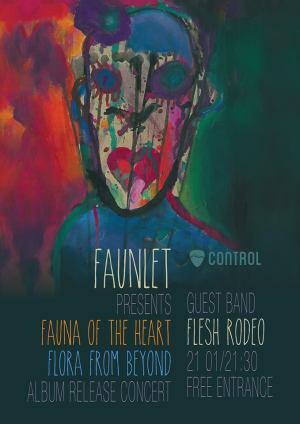 Faunlet is a post punk Romanian band formed in 2011 in Bucharest. "Faunlet album launch!" Launch in Bucharest. You can get here description, reviews, address, time and details of "Faunlet album launch!" Launch in Bucharest. Visit Bucharest Tips for more Launch events in Bucharest!